« écrivain », et un « homme de métier » et comédien confirmé, Arsène Durec, aspirant à la reconnaissance artistique de son rôle de metteur en scène. 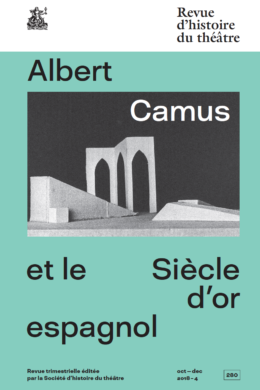 The importance of the creation of Karamazov brothers in the Jacques Copeau’s professional path is well-known. 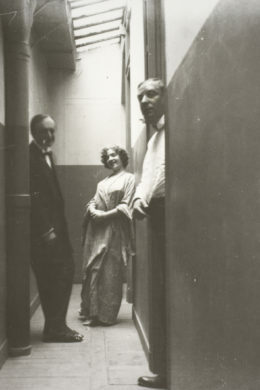 The Copeau’s production of his adaptation from Dostoïevski, in 1911, in the Théâtre des Arts directed by Jacques Rouché, marked his discovery of the theatrical practice. But the fact that this theatrical realisation was due to Arsène Durec, the regular director of the Rouché’s theatre is little known. 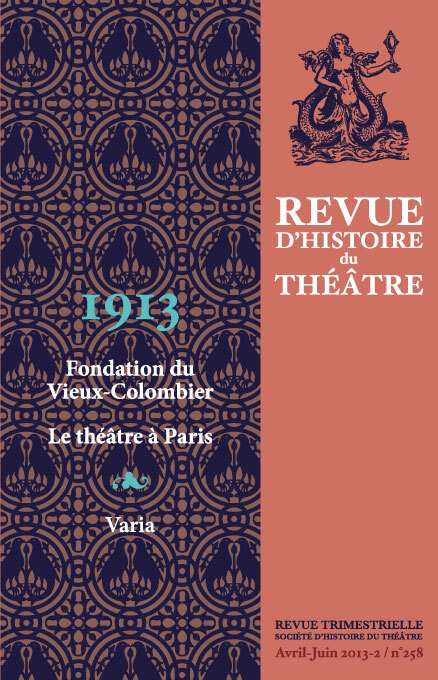 Moreover, we forgot that Copeau and Durec elaborated, between 1911 and 1912, a common/joint project in order to create a theatre, real final dress rehearsal of the opening of Vieux-Colombier in October 1913. 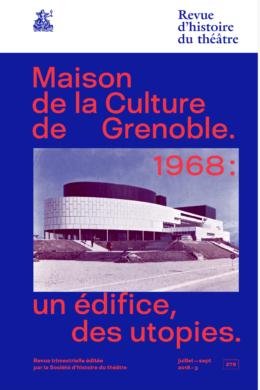 This unpublished correspondence allow us to relate the confrontation between a director and a theorist, Jacques Copeau, who thought he was a “writer”, and Arsène Durec, a “professional”, an experienced actor who aspired to an artistic recognition of its role of director.